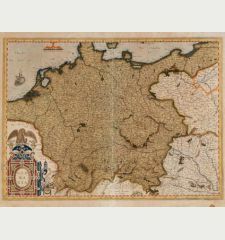 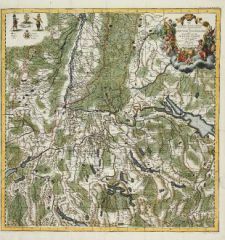 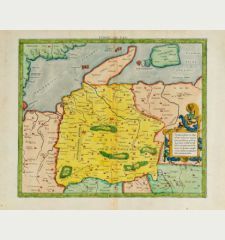 Old coloured map of Oberpfalz, Bavaria. 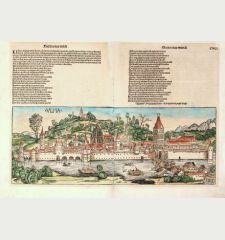 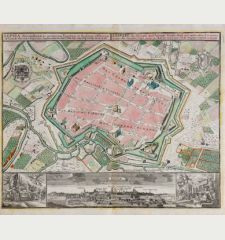 Printed in Nuremberg by Homann Erben in 1748. 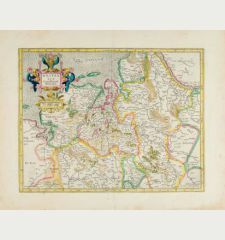 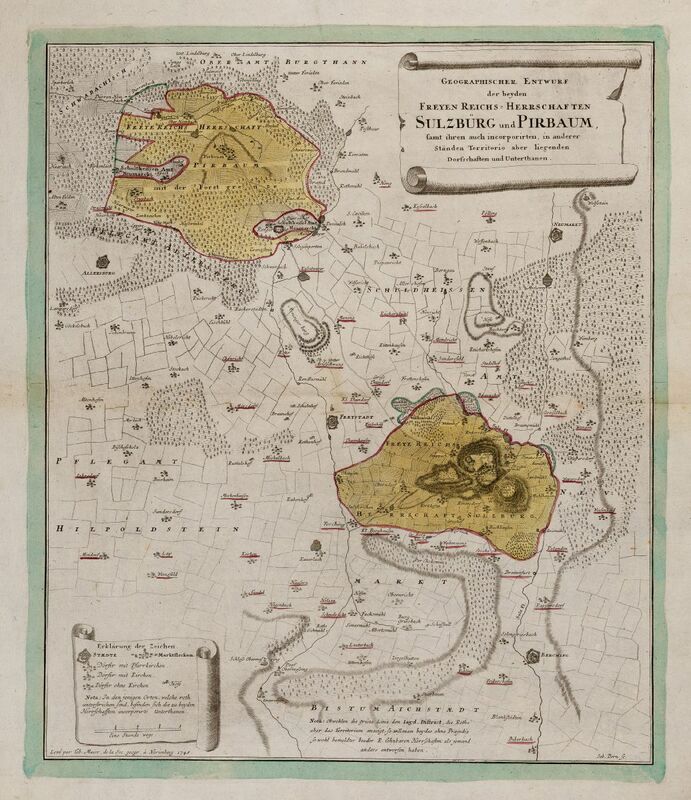 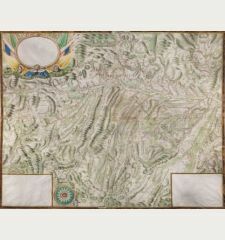 Old coloured, highly detailed and rare fields map of Upper Palatinate. 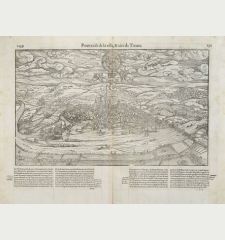 Covering the area between Nuremberg and Regensburg with Allersburg, Freystadt, Berching, Neumarkt and Pyrbaum. 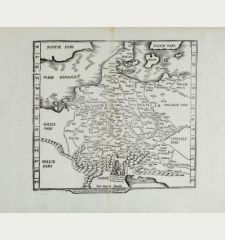 Tobias Mayer was a mathematician and astronomer born in Marbach, Germany. 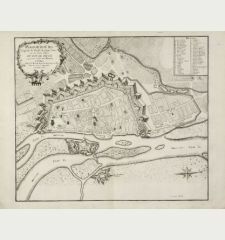 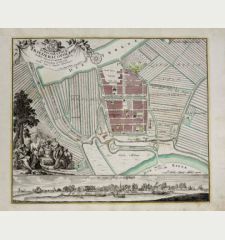 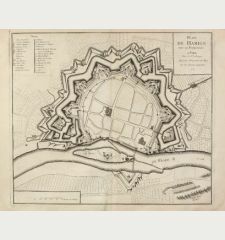 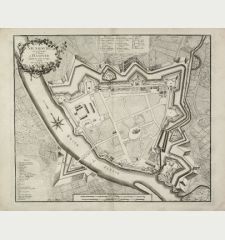 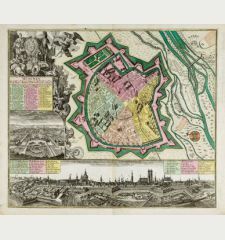 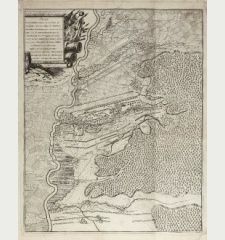 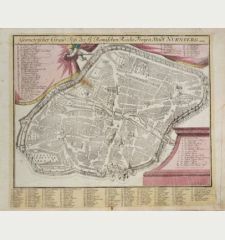 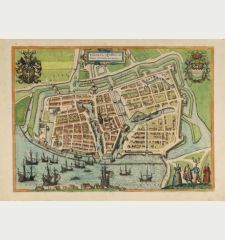 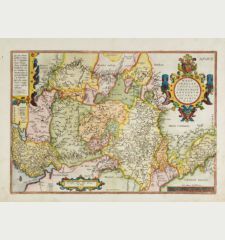 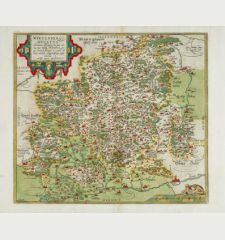 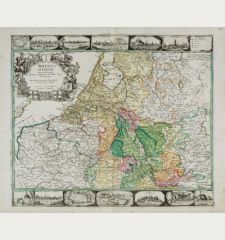 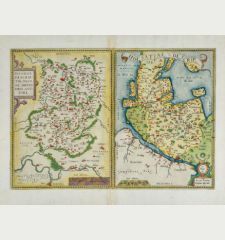 During the years 1746-1751 he worked in the map publishing house of Homann Heirs in Nuremberg. 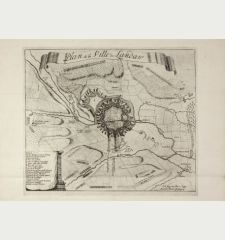 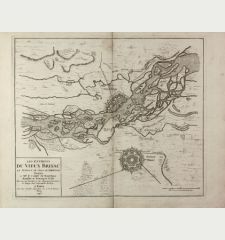 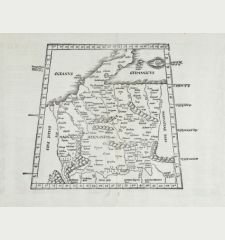 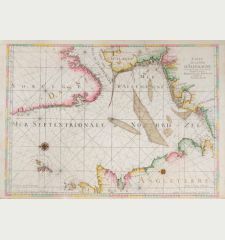 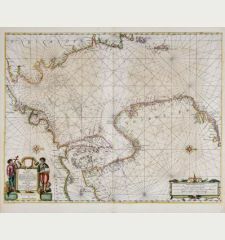 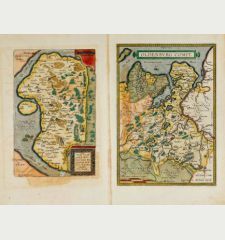 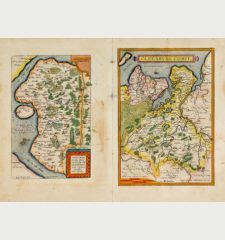 His cartographic work consists of some 30 maps.